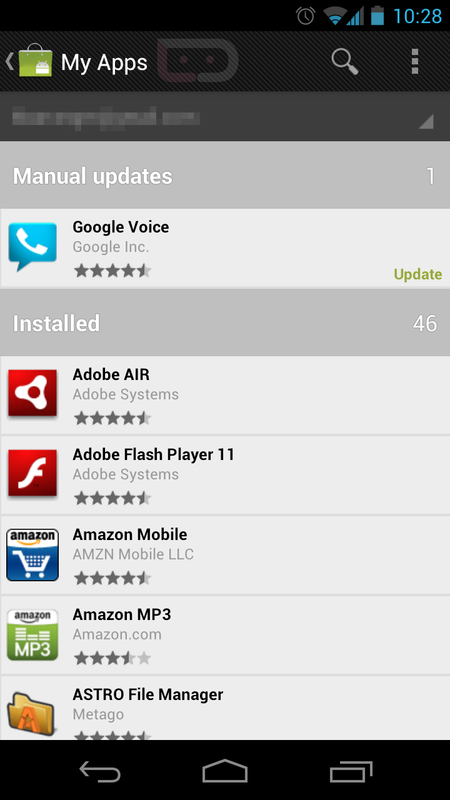 On the heels of the release of Google Chrome for Android, it appears as if Google Voice is also about to get a bump. The market won’t let you actually update the app just yet, but we can see that a new icon will at least be introduced. Will keep an eye on it. Pull up Google Voice in the web market on a PC. It will show installed already on your phone, but click “Install” anyway. You’ll get the updated version. Cheers Wayne, Isaac, Tojo, and Adrian! 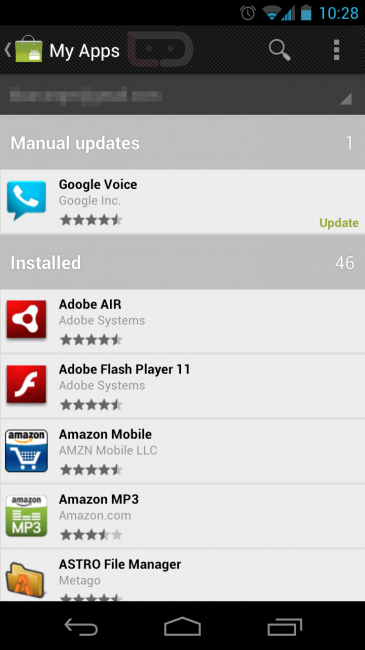 Chrome Beta for Android Released!